"These are a few of my favorite things . . ."
We hope that you will enjoy them, as well. 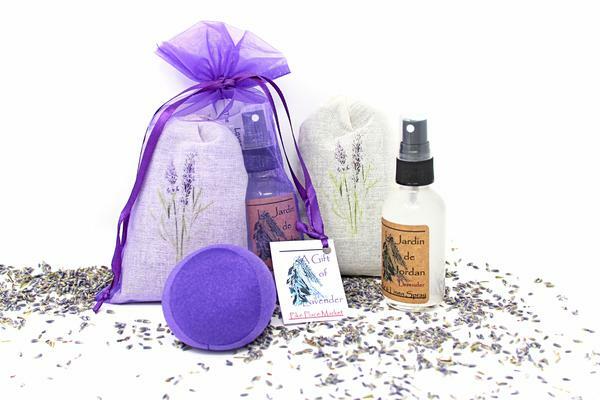 The Original Lavender Luvies Lavender Stress Ball (deep purple), our Fragrant French Lavender Sachet, and our 2 oz Lavender Linen Spray. These sets are perfect as gifts or as a personal indulgence. The three lavender delivery methods will provide calming relief for many of life's restless moments. Enjoy!